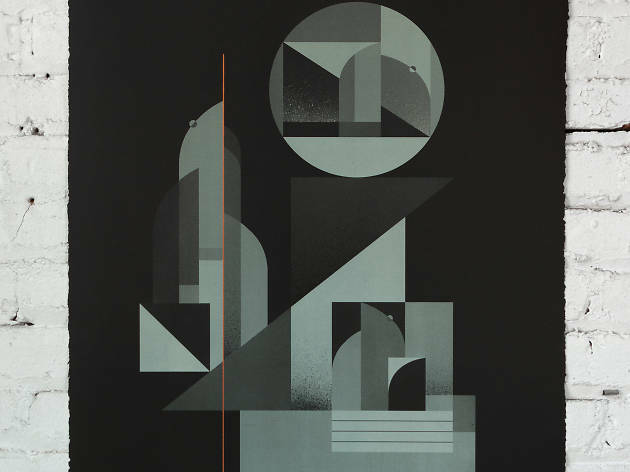 New York-based street artist Rubin 415 showcases his screen prints and panels featuring Scandinavian-inspired architectural forms and muted tones. 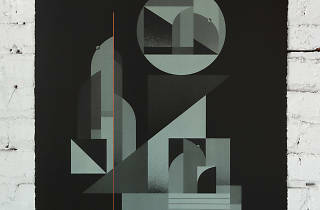 Heavily influenced by his Scandinavian heritage, New York-based street artist Rubin 415, aka Tony Sjöman, mixes abstract lines, architectural forms and muted tones in this collection of hand coloured screen prints and printed panels. Drawing from his background, the prints are also a reflection of his time spent in the metropolitan landscape of New York.